The Cabo Cruiser is classified as a power assisted bicycle and is legal most everywhere with no license needed to ride. The pedals are included free but do not need to be installed. 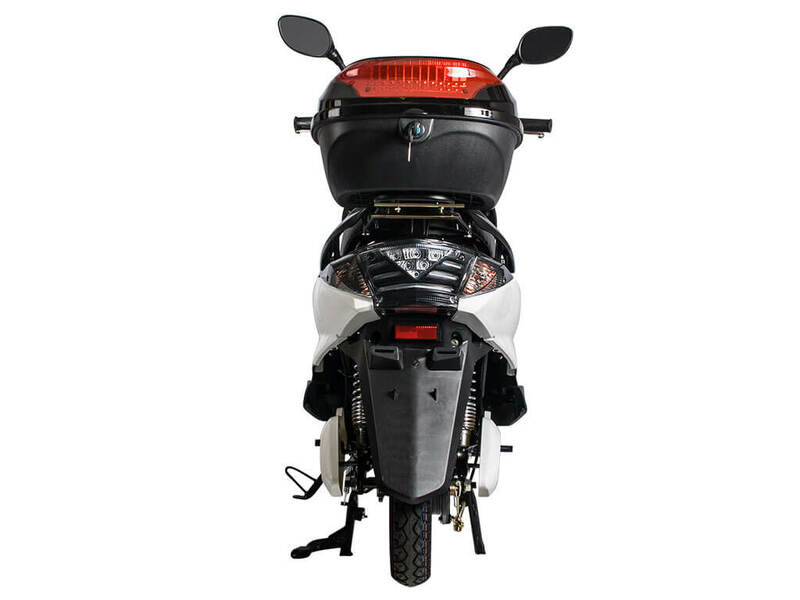 X-Treme Cabo Cruiser Electric Moped comes with brush-less rear 600 watt hub motor and can travel 30 - 35 miles on a single charge. 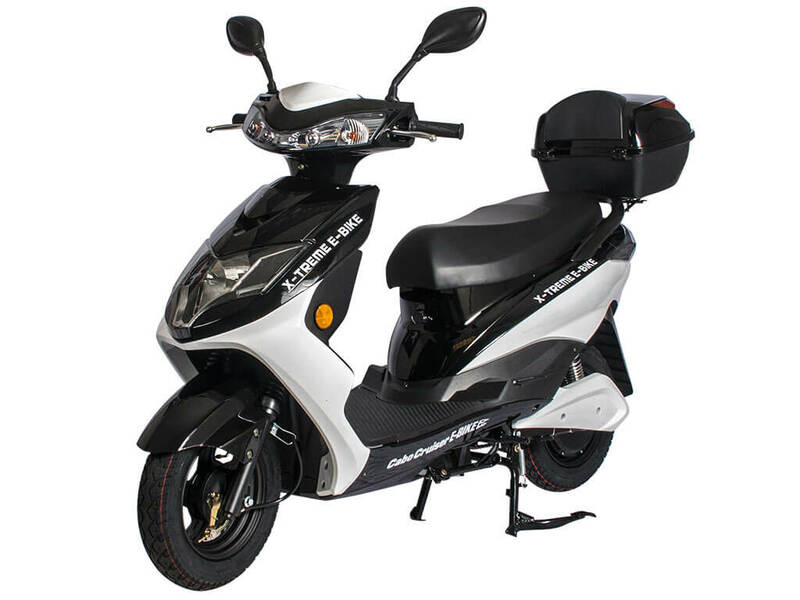 X-treme Cabo cruiser elite electric scooter. 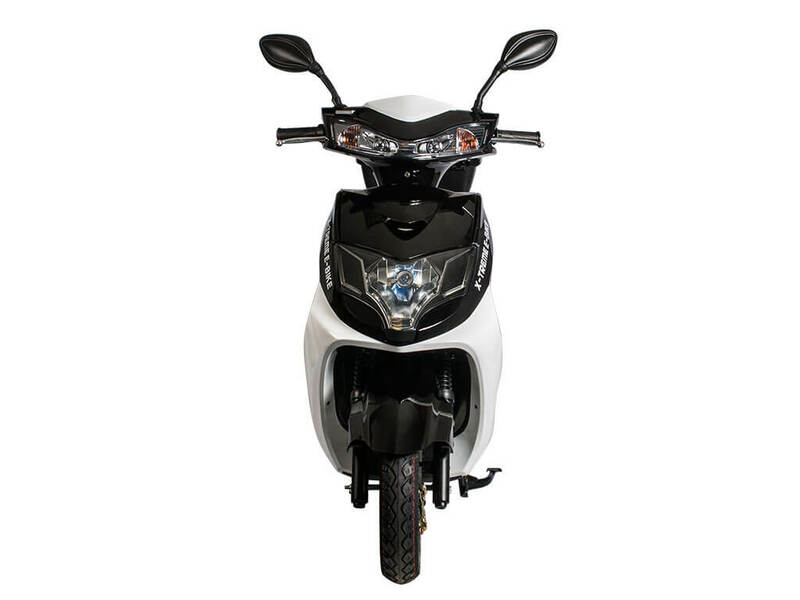 The X-treme cabo electric scooter is also considered an electric bike, because it does come with pedals for pedalling. My replacement for my 2.5 year old XB-615 with the updated model the Cabo Cruiser Deluxe.